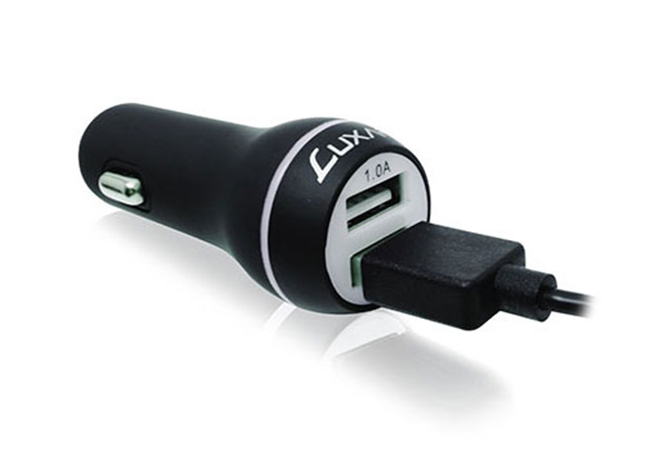 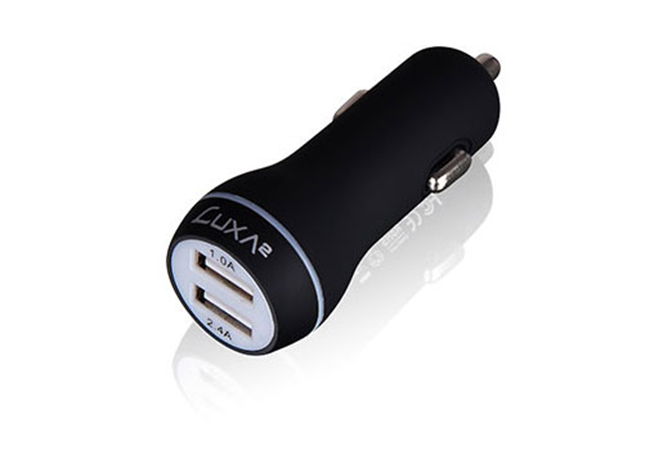 The Road Car Charger from LUXA2 is the in-car charger designed for power users that require speedy and multiple charging of their devices whilst on the move. 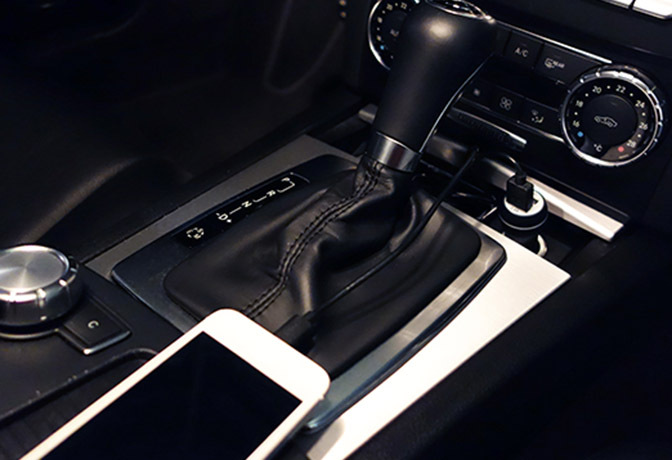 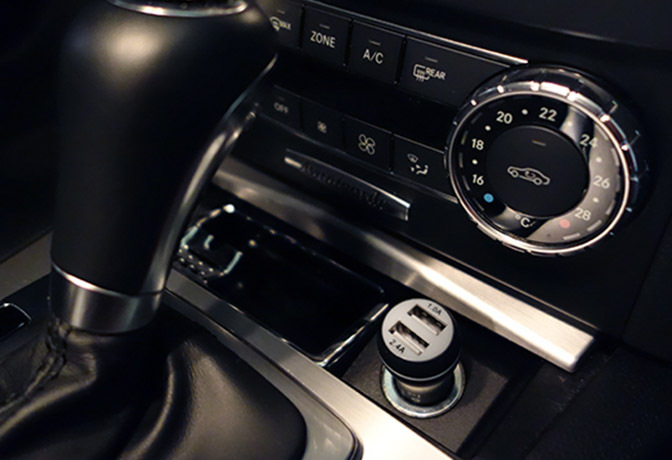 With a smooth matte finish, the Road Car Charger is simply inserted into the cigarette lighter socket of your vehicle for easy to access charging. 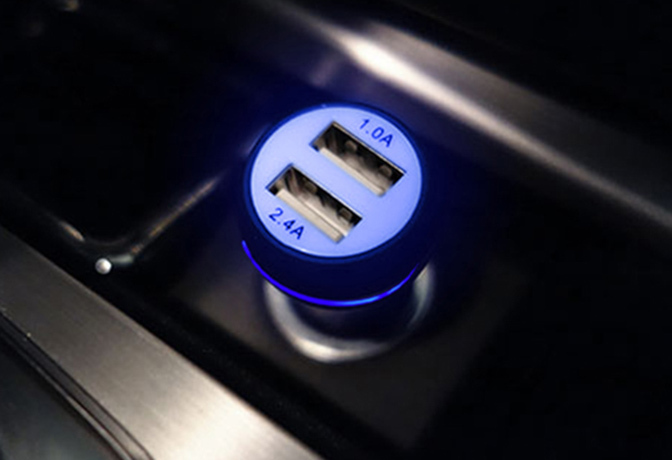 Possessing two USB charging ports, the Road Car Charger features a super-fast 2.4A output for fast charging of larger devices and a 1.0A port for regular charging of smaller devices.